Bryan didn’t start with much. In his early twenties, he was a young father drowning in debt and struggling to make ends meet. He was turned down by dozens of jobs he applied for and finally found himself going door to door as a salesman. He found a hole in the industry he was working in and ended up founding BrainTree, which he later sold to eBay for $800 million dollars. 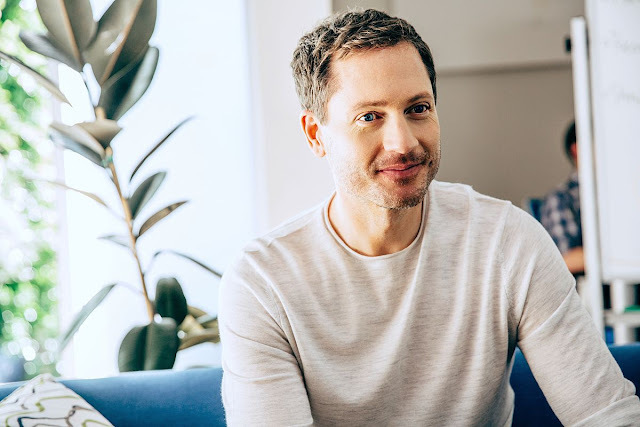 What’s far more impressive than that sum of money is the drive Bryan maintained when times were tough, and how he has chosen to live his life after his success: by investing money in and founding companies that endeavor to improve human life. I got a chance to speaks with Bryan R. Johnson on his success and how his latest book "Code 7" can help crack the code of success for young people. 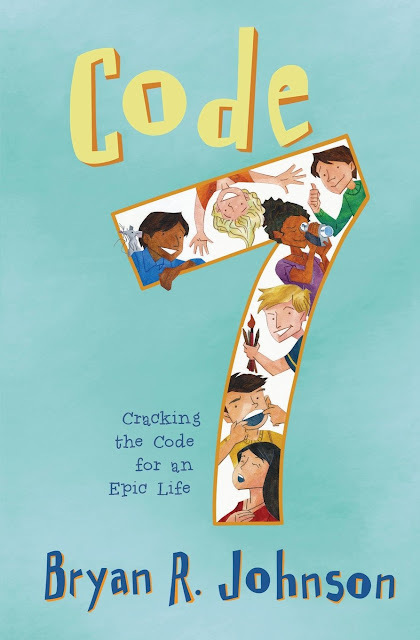 How can kids be inspired by your book Code 7? When I talk to kids who have read my book, I am amazed by how they remember their favorite characters, how they are able to quickly intuit why their favorite story in Code 7 mattered to them. I also believe my readers connect with stories that address relatable themes of friendship, peer pressure, bullying, and identity without it feeling like they are getting spoon-fed a lesson. In the book, seven ordinary children each have their own not-so-ordinary story, and by the book’s end, I believe it inspires readers to ask an all-important question: can I make a difference to myself and to others? The answer is a resounding yes. What advice would you give to a kid who wanted to be like you? First, I would say, I’m flattered, thank you. But second, I would ask them to aspire to become themselves. I know that may sound perplexing to a child, but if I were to explain further, I would tell him or her that It could be disappointing to try to be like someone else. Other people measure themselves by standards that may be different from your own. Live up to your own standards. Ask yourself how you will contribute positively to the world? Then set the bar high, and become the person you know yourself to be. As for my own path, it never occurred to me that I COULDN’T do something. I attribute the things I’ve done to the inability to realize I might not be able to achieve a given thing. Drive played a major role in your success. Where did that drive for success come from? The very honest answer is: I don’t know, it just sits inside and exists by itself. In the darkest moment, I have always somehow found the energy to keep going. However, at the beginning of my path to success, my goals were the same that many adults have: to pay the bills, keep a roof over my head, and support my family. Combine the pressures of everyday life with that unknown “thing” that sits inside of me - plus endless perseverance - and that’s how I achieved financial success. But success in life is not based upon dollars or drive alone, and that notion is another reason I wrote Code 7. How many things did you fail at before you finally made a breakthrough in your life? I don’t give much power to the word failure. To me, success and failure is all just one big continuous iteration. How can we convince children that they have so much power to make change? Children live under an authority structure where they feel like permission needs to be granted to do anything. It’s no wonder they only think the things that are possible are the things that are told to them ARE possible. I would encourage children to look within themselves and discover what they think is possible that others don’t. What do you think of shows like Shark Tank and would you be an investor in the show? I’ve actually never watched Shark Tank! As far as investments go, I need to spend my energy where I feel I can make the greatest impact on our society, based on my passions, much like the kids do in Code 7. In fact, I have a fund that invests in companies that are building quantum leap technologies that could help humanity solve our greatest problems. You can read more about it at osf.co. If someone has an app or invention, what advice you give them if they don’t have any capital. I would say that forced restraints are a beautiful thing. They need to figure out how to get money or work around it. When building Braintree, for example, I needed to be really frugal because I didn’t have outside money. We needed to come up with all kinds of creative ways to raise money. The next frontier of human aspiration. I’m trying to contribute to the creation of a future where we would look back in a couple thousand years from now and be pleased about the decisions we’ve made and how we’ve played our role in contributing to a positive future. Do you have any events coming up that you would like to tell people about? How can people learn more about what you do online? 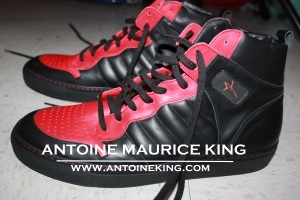 You can follow me on Twitter, Facebook, and bryanjohnson.co for the latest. To learn more about Code 7: Cracking the Code for an Epic Life, visit code7book.com.